The Kentucky Home Inspector will inspect your home as if we were the buyer or seller. 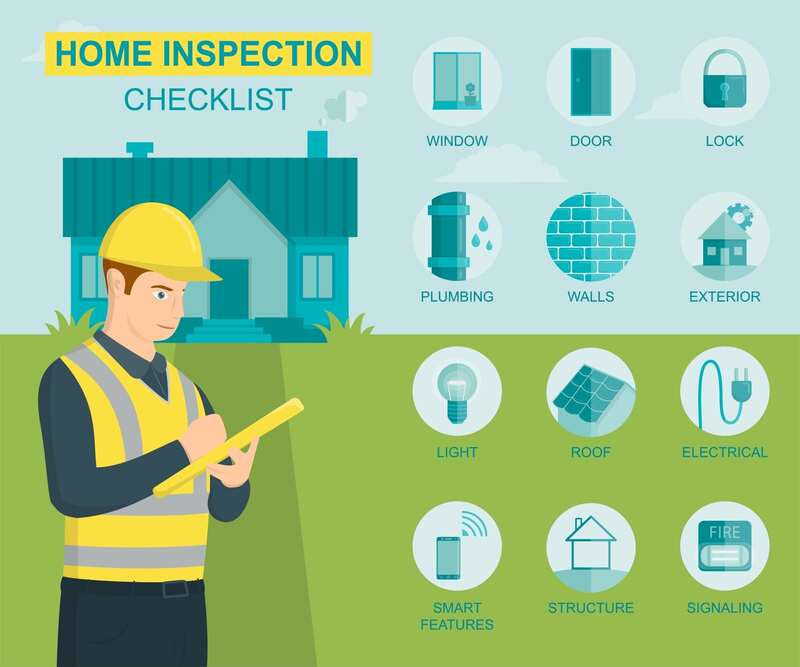 Steven Williams and Kentucky Home Inspector offers the most thorough home inspection available in the greater Lexington area. We inspect much more than the elements required by the Kentucky Board of Home Inspectors. Our inspections include 80 to 100 color digital images, so you can see what we see and understand the condition of your home clearly. We also have the latest technologies, including thermal imaging equipment, to make sure we see everything we need to see – even defects that may not be visible to the human eye. Steven Williams will walk you through the inspection report, answering your questions and helping you understand his findings. Our goal is to provide you with the confidence you need to buy or sell your home with peace of mind.